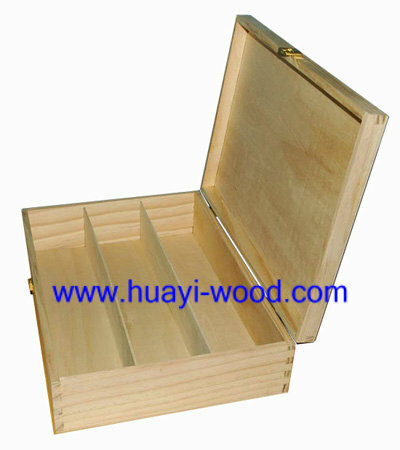 Three bottle, four bottle and six bottle wine boxes and wine crates are robust design, they are made of thick enough solid wood or plywood, never worry about the toughness of these boxes even with six bottles. 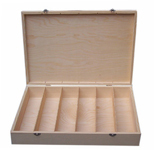 Dividers installed to fix bottles in right places. 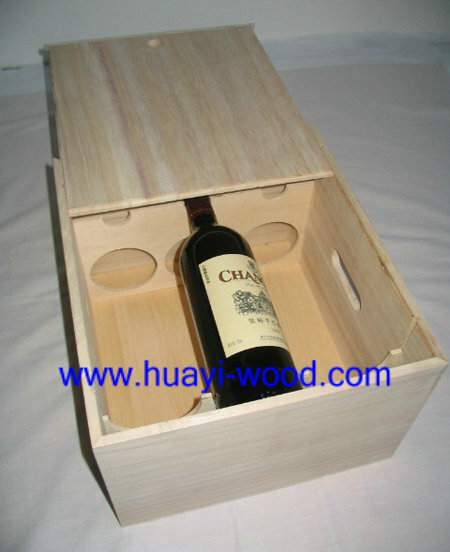 Customer design wine boxes and crates also welcomed. 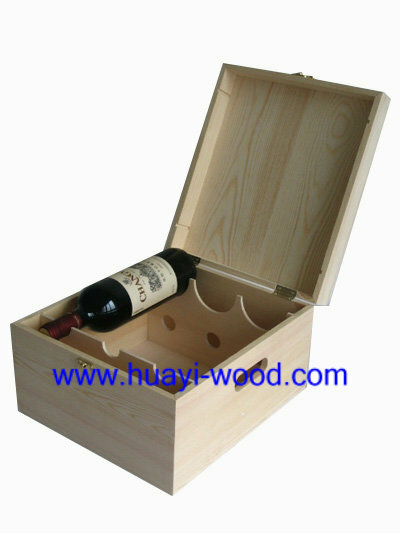 There are also full range single bottle boxes and double bottle wine boxes for selection.